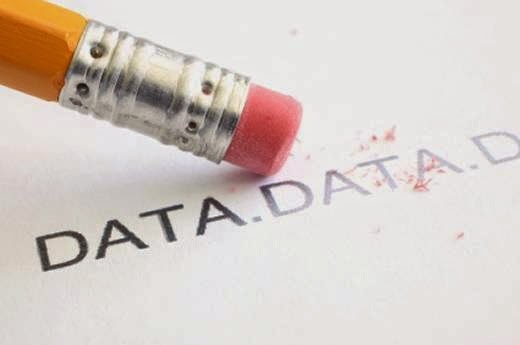 Commercially Aware: Right to be Forgotten? Lots of this morning's news has focused on Google's removal of news stories from search results. Many are expressing outrage at the implications this has for freedom of expression and information. "As the data subject may, in the light of his fundamental rights under Articles 7 and 8 of the Charter (EU Charter of Fundamental Rights), request that the information in question no longer be made available to the general public on account of its inclusion in such a list of results, those rights override, as a rule, not only the economic interest of the operator of the search engine but also the interest of the general public in having access to that information upon a search relating to the data subject’s name. However, that would not be the case if it appeared, for particular reasons, such as the role played by the data subject in public life, that the interference with his fundamental rights is justified by the preponderant interest of the general public in having, on account of its inclusion in the list of results, access to the information in question." In other words, Art 7 -Respect for private and family life and Art 8 - Protection of personal data, are to be upheld over the freedom of expression and information, unless the data is of particular public interest. It was also held Google is a data controller, “given that it is the operator which determines the purposes and means of the processing”. What does this mean for EU Citizens? If you are a resident of the European Union you can request to have search results relating to you removed from Google, if you believe that they are "inadequate, irrelevant or no longer relevant, or excessive in relation to the purposes for which they were processed." Although this judgement was in relation to Google, as Kathryn Smith writes, this could eventually lead to a right to removal unwanted data such as photos from social networking sites. Businesses are likely to require legal advice in this area, and for some it may even affect their decisions to establish themselves in the EU. Lawyer2b Google and an EU 'right to be forgotten'?